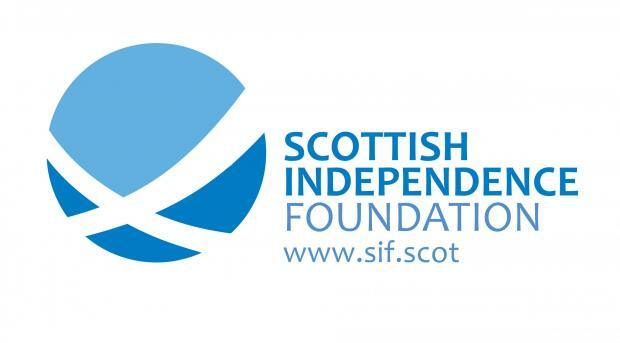 Women for Independence: an independent campaign group. 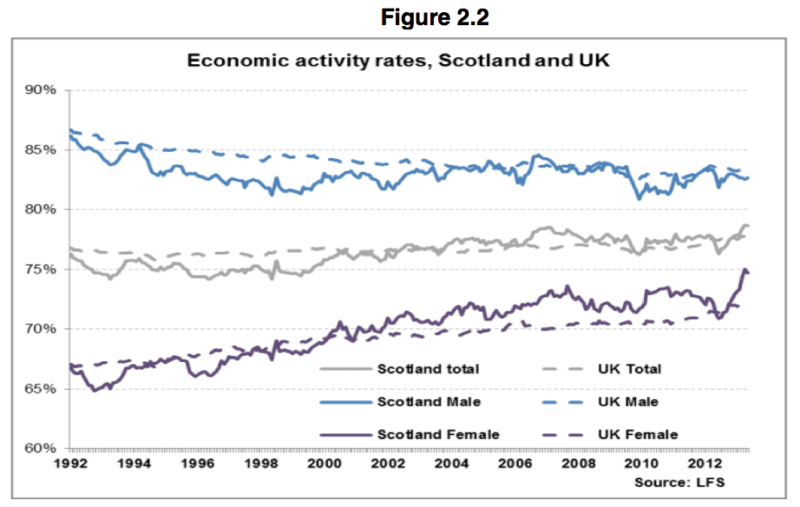 Gender remains an important factor in the economic structure of both Scotland and the UK. Economic opportunities are strongly linked to gender. For this reason, economic decisions in Scotland are increasingly being tailored to reduce gender divides as this holds back the economy and overall prosperity. An independent Scotland which improves gender equality will be better off economically. Access to the labour market, supporting pay and conditions, and promotion structures are all key issues in improving the economic framework. These issues are relevant to everyone, yet due to economic, historical and social factors they are often especially significant to improving the financial position of women. By improving these performance indicators there is a knock on effect to the economy as a whole. Countries with higher participation rates, a strong distribution of high skilled and well paid jobs, and a more balanced representation of women on the boards of companies and public bodies, have high levels of growth, productivity and prosperity. A report released last week by the Family and Children Trust found that childcare costs for a family of two were over £7,500 a year in Scotland – which is currently among the highest in Europe. An independent Scotland with universal childcare will vastly reduce this family cost. The childcare expansion, when fully implemented, would save each family £4,600 per child per year. The question raised in response is ‘Can we afford it?’ The economic evidence, based on increasing overall tax take, suggests we can. By investing in these services those responsibility for childcare (which is more often women than men) will have the freedom to enter the labour market. There is currently a far lower rate of women’s participation in the labour market than with men. 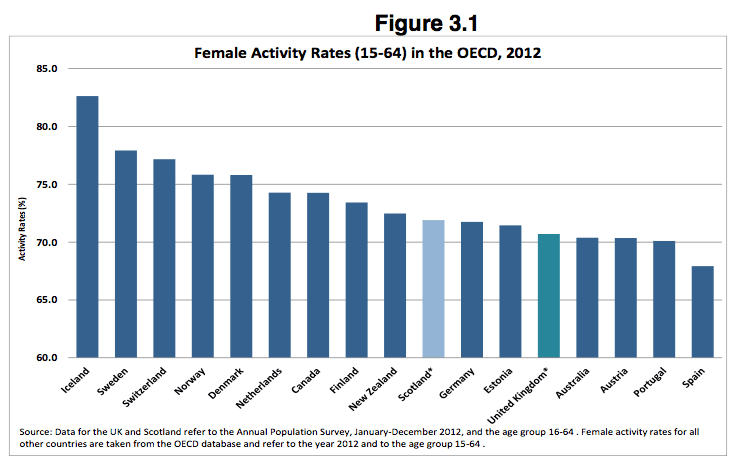 There is also a lower rate of women’s participation in Scotland than in other European countries. 79% of mothers in Denmark with a child under the age of six work. In the UK the figures is only 59%. 70% of mothers in the UK cite the cost of childcare as an issue. Within the UK, childcare costs equal 27% of household income. This is more than double the OECD average of 12%. This suggests that with stronger incentives barriers to the labour market can be reduced. 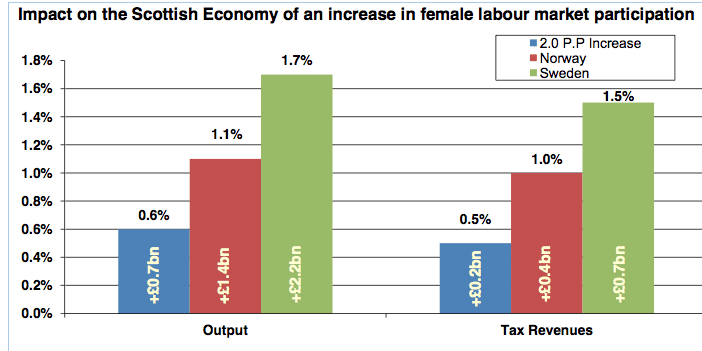 A 6% rise in female labour market activity would boost tax revenue by £700 million. An expansion of childcare services would also create 35,000 new jobs in the sector. 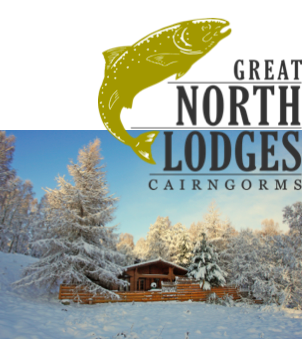 Professor Sir Donald MacKay, former Chairman of Scottish Enterprise, explained that this process would benefit the economy as a whole and would only be possible with the full powers of independence. Such economic research is based on a generation of tiredless research by the likes of the late Professor Ailsa McKay as part of the Scottish Women’s Budget Group. Professor McKay wrote recently that “the promotion of equality is integral to the government’s economic strategy”. She went on to quote the Scottish Government’s Budget Equality Statement which recognises that “Women are particularly disadvantaged in terms of unequal pay and occupational segragation”. Overcoming these challenges supports policies for economic growth. 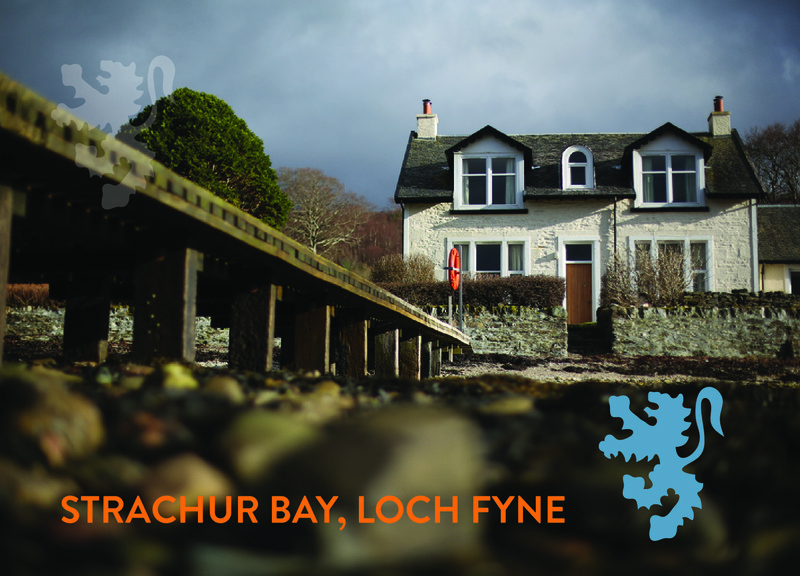 There is a broad political agreement that issues of pay and promotion can be improved in Scotland. Women in Scotland are more likely to be in part-time and low paid work. Therefore ensuring sensible pay conditions provides a greater economic uplift to many women. Supporting a rise in the minimum wage, consulting on extending the living wage and establishing a Fair Work Commission are all methods by which inequalities can be reduced. 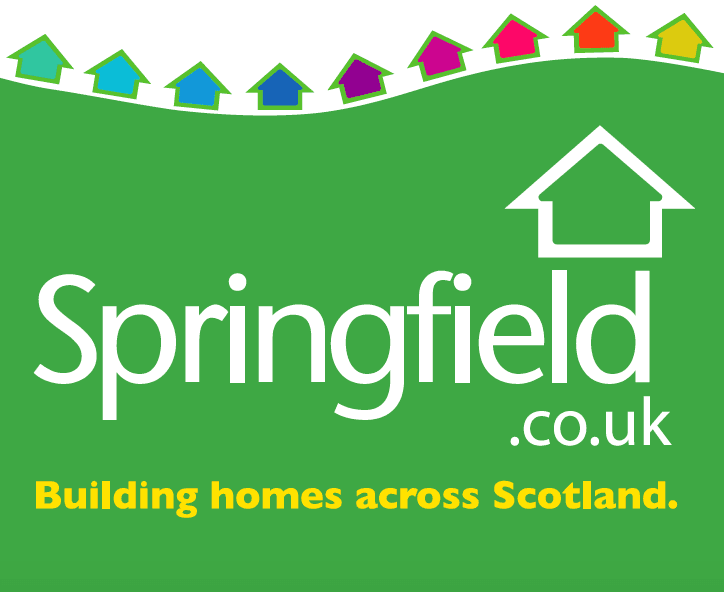 The latest PRICe earnings briefing from January 2014 showed that the gender pay gap in Scotland was 17% in 2013. This is because women in full time work get paid on average 8.2% less than their male counterparts. More women are in part time work compared to men, so this increases inequality in pay. There is no reason why women should be paid less than men. Other European countries have successfully utilised the full talents of their entire population and have far higher rates of women’s participation in the labour market. This is also the case in terms of representation on private and public boards. The percentage of women on FTSE 100 boards in the UK is just 20.4%. 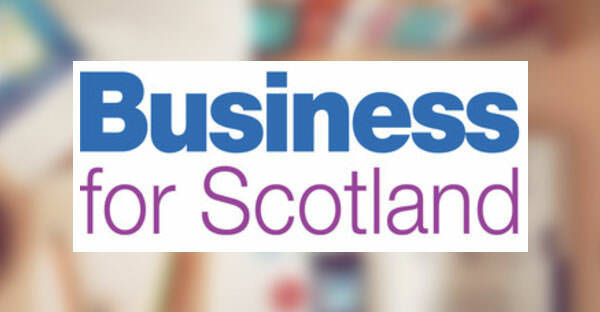 The White Paper on Scotland’s Future states than an independent Scotland will consult on creating a more balanced business environment. Countries such as Italy, France, Iceland, Belgium and Norway have introduced legislation on board representation. There are a number of companies taken a lead on this issue, such as PwC’s global women leadership initiatives. Clearly a debate is necessary regarding the various voluntary and legislative means by which a more balanced business environment can be achieved. As greater numbers of women excel within universities and colleges, it is vital for Scotland’s economy that economic and social barriers to work are reduced. 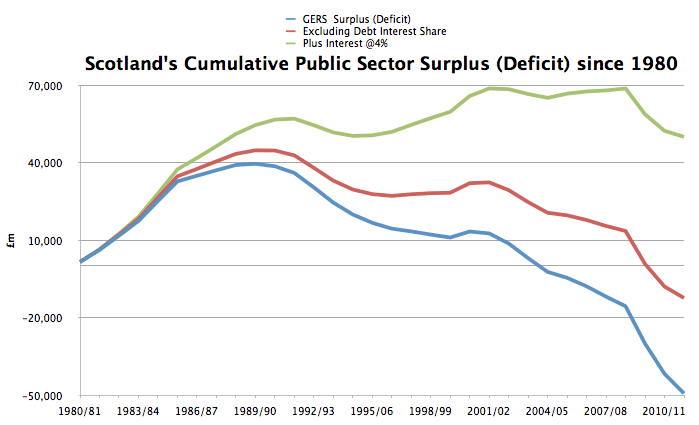 This benefits Scotland’s fiscal position in higher tax take. 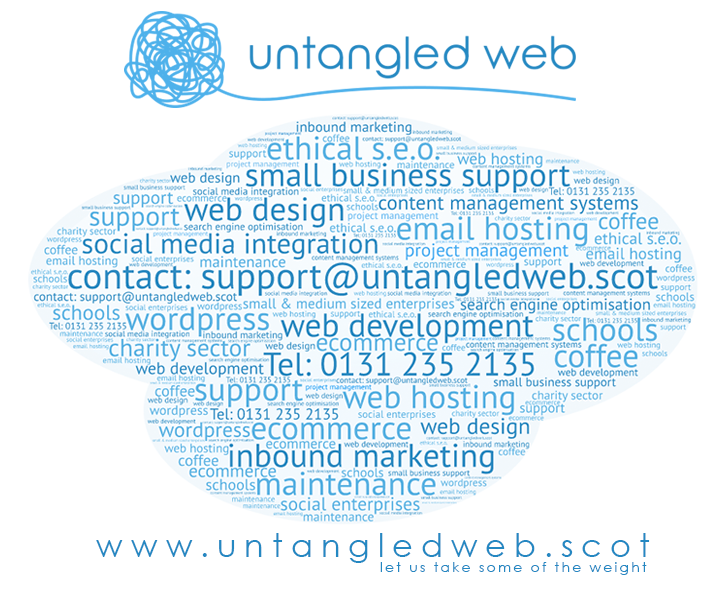 It benefits business in Scotland which depends on a strong, skilled and diverse labour market. And it benefits the individuals who receive equitable opportunities to work and stronger family support in childcare. For these reasons, it is crucial to recognise the impact of gender on Scotland’s employment market and overall economic performance. An independent Scotland which emulates the successful policies of other European countries will reap the benefits in greater economic opportunities for women and in a successful, prosperous economy for all. 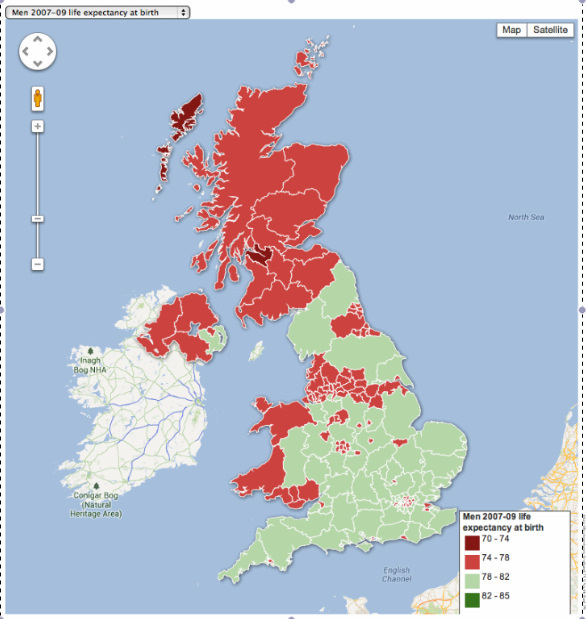 I am inclined to vote no in the referendum because Scotland has the worst childcare in the UK. The SNP could have made a start on childcare years ago. I am on the fence, if someone comes up with a good reply I may vote yes. You should read the evidence given to the Scottish Parliment by Professor Sir Donald MacKay, former Chairman of Scottish Enterprise (was chairman when I worked there), and one of Scotland leading economic thinkers, explained that proper investment in childcare would benefit the economy as a whole and would only be possible with the full powers of independence. Below is a link to his evidence but here is a relevant quote from the report. The flagship project proposed by Scotland’s Future argues that a major extended system of childcare could increase female activity rates, employment and incomes, and generate additional tax revenues and employment incomes. The analysis of Section 2 shows that increasing female employment is part of the Zeitgeist of our time. Any competent labour economist will know the direction of change if the childcare proposed is enacted– female employment rates would rise with more women staying longer in the labour market, and income differentials between men and women would narrow. The issue will not be the direction of change but the speed of change. It is because we are part of the dysfunctional, distant, disinterested London focussed political union that we are unable to inapt the policies that help Scotland – the policies that make London society wealthier make Scottish society poorer.